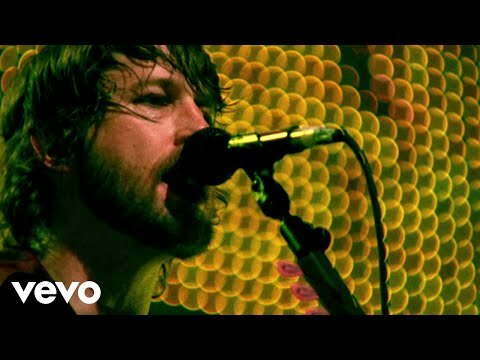 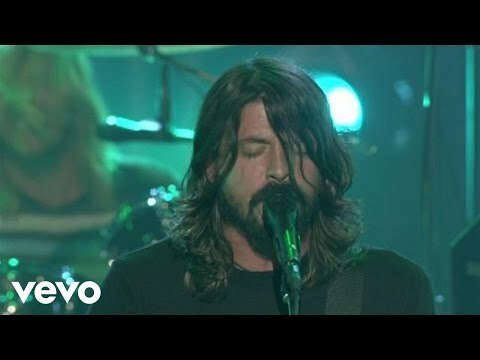 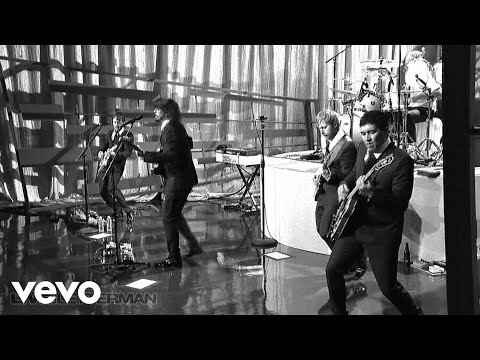 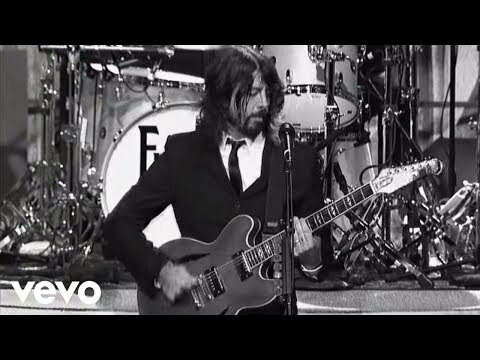 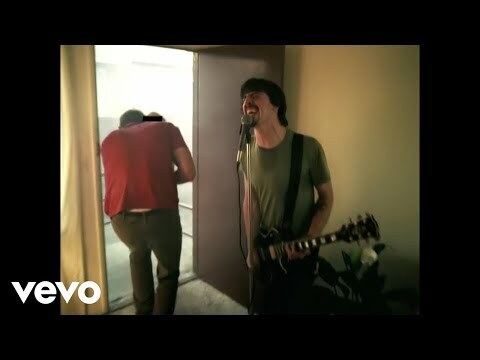 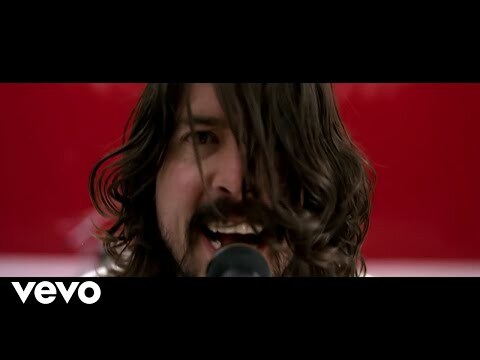 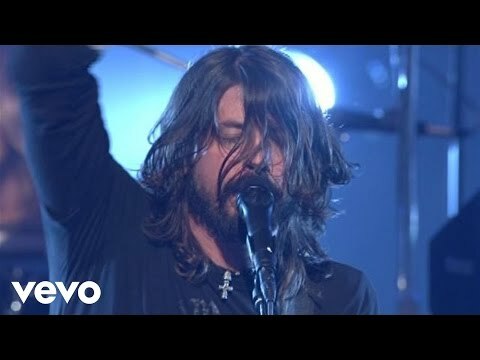 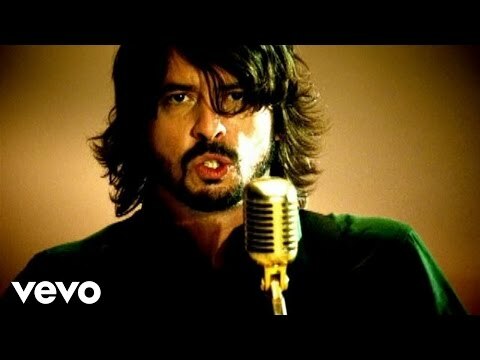 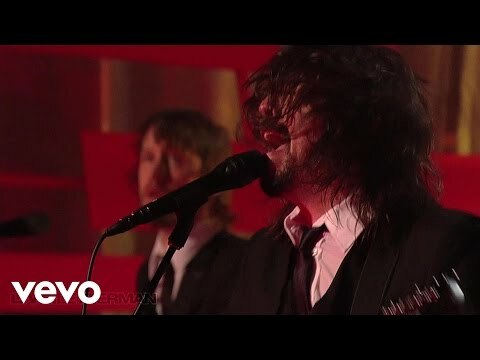 Foo Fighters – I’ll Stick Around presenteras i samarbete med Youtube. 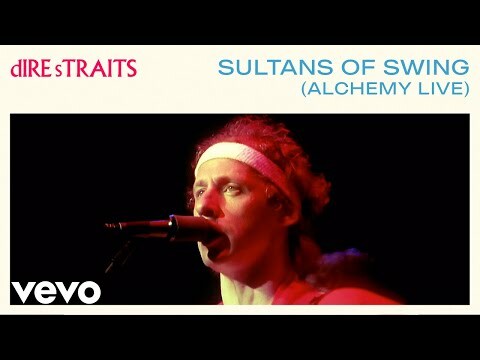 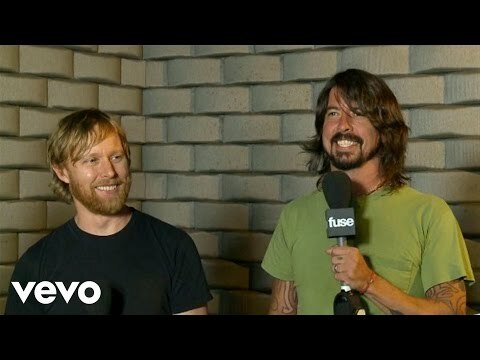 Musik video med Foo Fighters när de spelar låten I'll Stick Around. 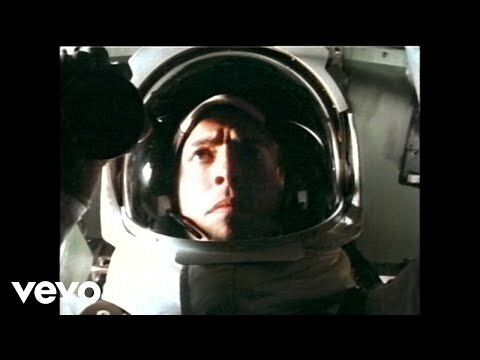 (C) 1995 Roswell Records, Inc.